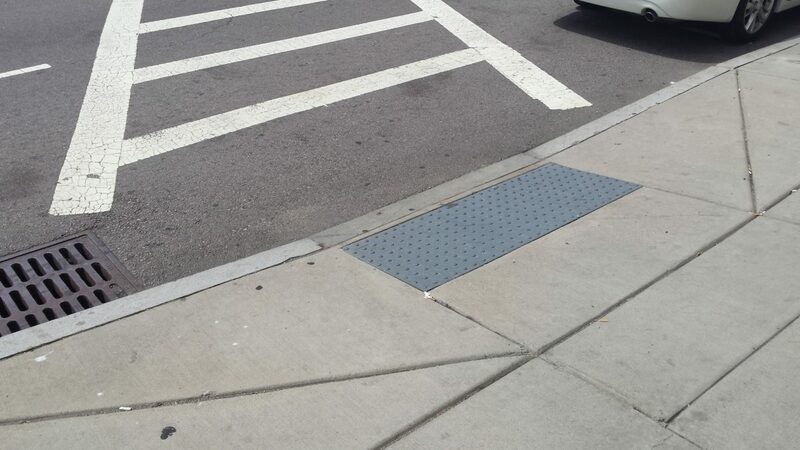 Mayor Walsh and Beacon Hill residents met to discuss the neighborhood's new handicap ramps. By John A. Keith·	 7/18/2014, 12:19 p.m.
Mayor Marty Walsh squared off on Thursday night against a large group of concerned—and generally, irate—Beacon Hill residents during what can only be described as a contentious meeting. 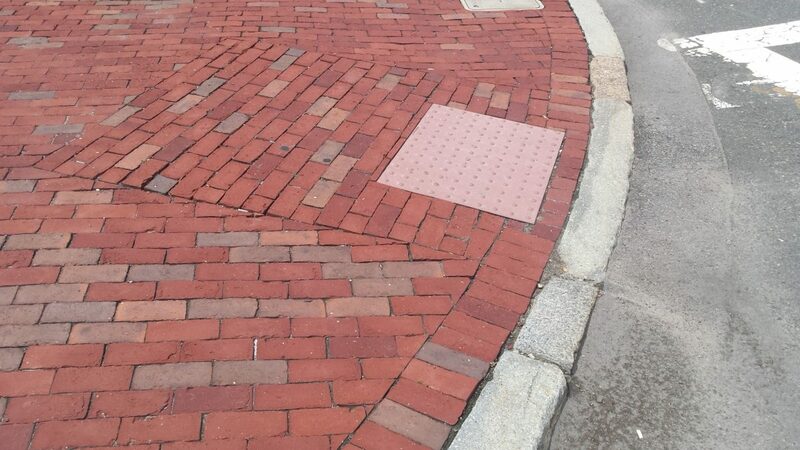 The meeting was about handicap ramps, a topic that has pitted the city against residents and neighbors against neighbors for the past three years, ever since the city first announced plans to install the concrete slabs all over Beacon Hill. The issue involves Title II of the Americans with Disabilities Act, which requires state and local governments to make pedestrian crossings accessible to people with disabilities by providing curb ramps. These ramps must include what are called “detectable warnings”—raised tactile surfaces (bumps)—so that pedestrians can feel and see when they are approaching crosswalks. 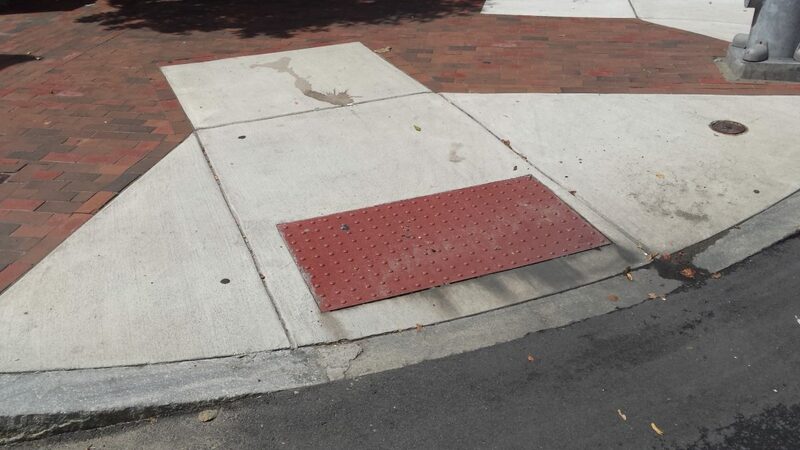 The ramps must include rectangular panels of contrasting colors to make it easier for those with vision problems to realize when they are reaching street corners. Members of the Menino, and now Walsh, administrations have been working on the issue since 2011. 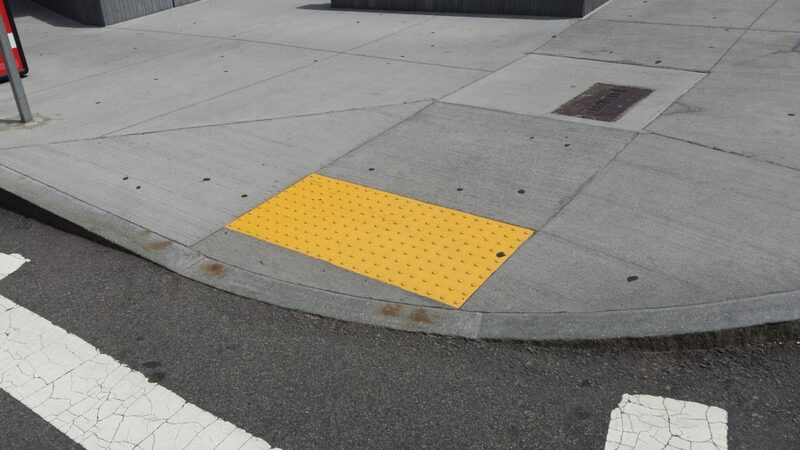 After countless meetings with advocates for the disabled and neighborhood residents throughout downtown, the city chose one design it hoped it could use for all future pedestrian crossings: concrete curb ramps with duckling yellow warning panels made of plastic. The city’s Department of Public Works (DPW) then headed out to the Back Bay, South End, and Bay Village to begin installing the new ramps. But things got gummed up when the DPW arrived in Beacon Hill. 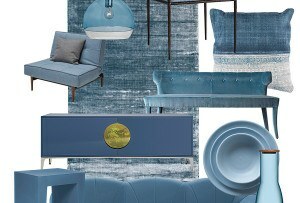 The Beacon Hill Architectural Commission (BHAC), an organization that has been given the legal authority by the Commonwealth of Massachusetts to accept or deny any changes to the exteriors of buildings and to the streets and sidewalks in the neighborhood, came out swinging against the ramp design. Back and forth the commission went with the city—twice. The city compromised, to an extent, by agreeing to modify the design—the warning panels would be red, not yellow, on Beacon Hill. The BHAC, and the Beacon Hill Civic Association, were still unhappy, which led to the scheduling of last night’s meeting. Walsh started things off by explaining the situation: the city’s Department of Public Works is ready to begin repaving Beacon Hill streets, and putting in new ramps is to be a part of those repaving projects. 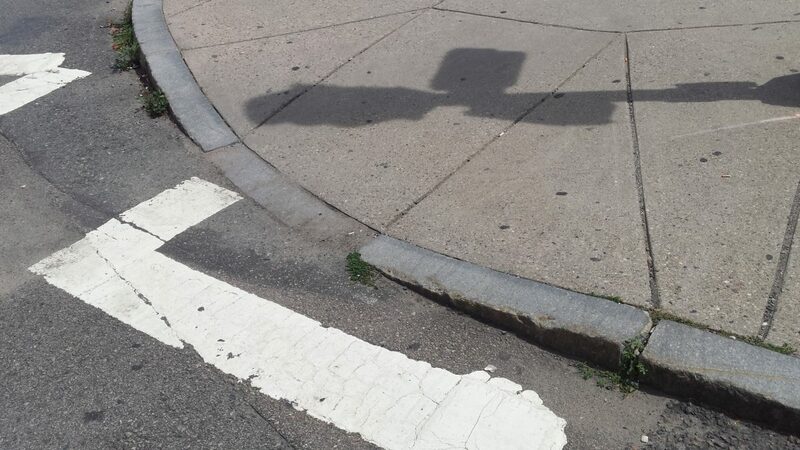 The DPW has not been able to do any major road work for more than six years, ever since a group of Boston residents sued the city over its failure to comply with the ADA regulations. If the neighborhood wants their streets and sidewalks repaired, he implied, they must come to a consensus on the ramps issue. Now. Walsh said it was his responsibility to make the city accessible to all. “Can anyone give a rational reason why someone—anyone—shouldn’t be able to walk down Beacon Street?” he asked. But, to some of the assembled residents, the issue wasn’t about walking, it was about protecting the sanctity of their neighborhood. No rational person-or even anyone speaking out against the city’s proposal-could be against making it easier for people who use canes or are in wheelchairs to get around. But the specifics of how the ramps are constructed, and how they look, that’s the problem. The streets of Beacon Hill are lined with brick sidewalks, giving it a warm, welcoming feel. The proposed ramps, on the other hand, are colored grey and made of cold concrete, topped with bright red or yellow panel inserts. 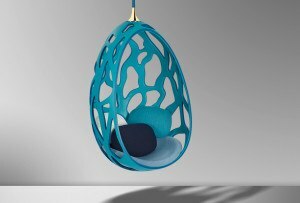 These things didn’t exist during the times of John Hancock or Oliver Wendell Holmes Sr. or (Jr., for what it’s worth). The first resident to speak at the meeting was Connaught Mahony, who said she has lived on Beacon Hill since before the BHAC was first created (in 1955). “We [Beacon Hill] are the most-important tourist attraction in the country,” Mahony said. 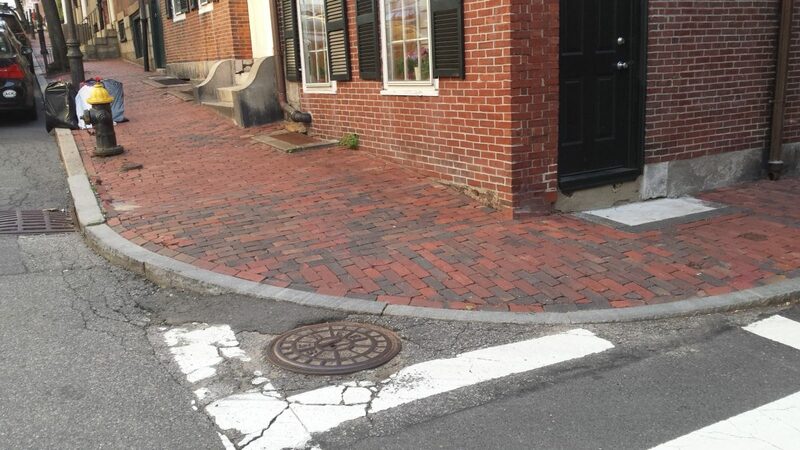 She remarked that her husband was in a wheelchair, but that even with the new ramps, he still wouldn’t be able to use any of Beacon Hill’s sidewalks because they are too narrow. Another person asked why the ramps couldn’t be made of granite instead of brick. “Tourists don’t come to the neighborhood to see plastic,” he said. The mayor responded that the DPW told him that granite would be four times as expensive. Also, the other three downtown historic neighborhoods (Back Bay, South End, and Bay Village) already have concrete ramps, and the city wants uniformity. “We shouldn’t worry about a few federal dollars being lost in order to protect this neighborhood,” another resident said. And, with that, it seemed the time for debate was over. Walsh seems adamant that his plan is the best plan. Concerned residents haven’t come away empty-handed, though. 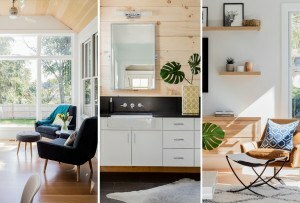 Not all ramps will have concrete bases. At intersections where the pedestrian ramps are more than four feet from the closest building, brick will surround each panel. Only for ramps that are more than four feet from closest buildings will concrete be used. At the meeting, DPW Commissioner Michael Denhey said that his crews are ready to begin prep work for installing new ramps by mid-August. They will be starting with Beacon Street since it is one of the most-traveled streets in the neighborhood. With over 2,000 feet of brick and 13 ramps to work on, it will keep them busy for quite awhile. Perhaps long enough so that Beacon Hill residents opposed to the idea can reorganize and come up with a plan on how to change the mayor’s mind?